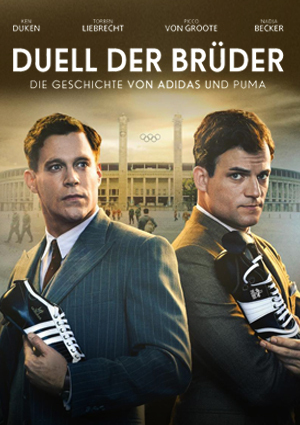 Digital Compositing for german TV production DUELL DER BRÜDER about the story of the Dassler brothers and the birth of Adidas and Puma. The video shows a compositing breakdown of my work on the sequence. Cast: Ken Duken, Torben Liebrecht, Antje Traue i.a.